UKG ensures that all students are sent to handpicked day schools and boarding schools. 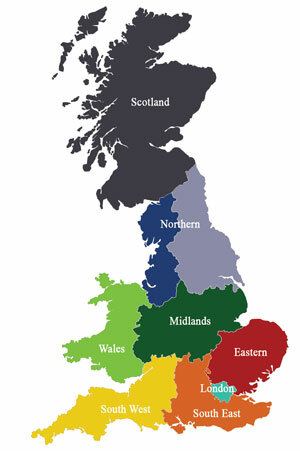 Our service covers schools around the whole of the UK. Below is a list of UKG’s partner and recommended schools by UK region. For a full list of the top UK boarding schools, please click here. * Ranks from the Sunday Times and Daily Telegraph UK Independent Boarding School Rankings 2016.